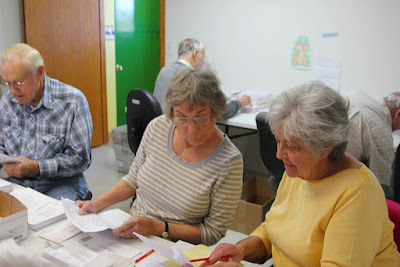 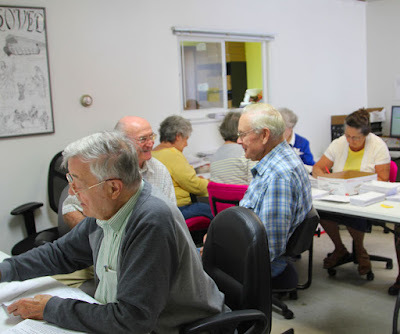 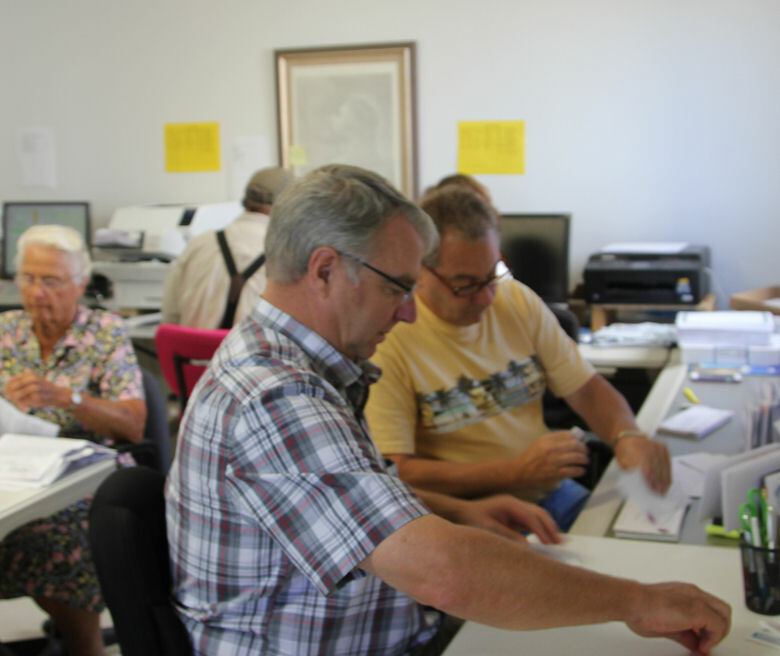 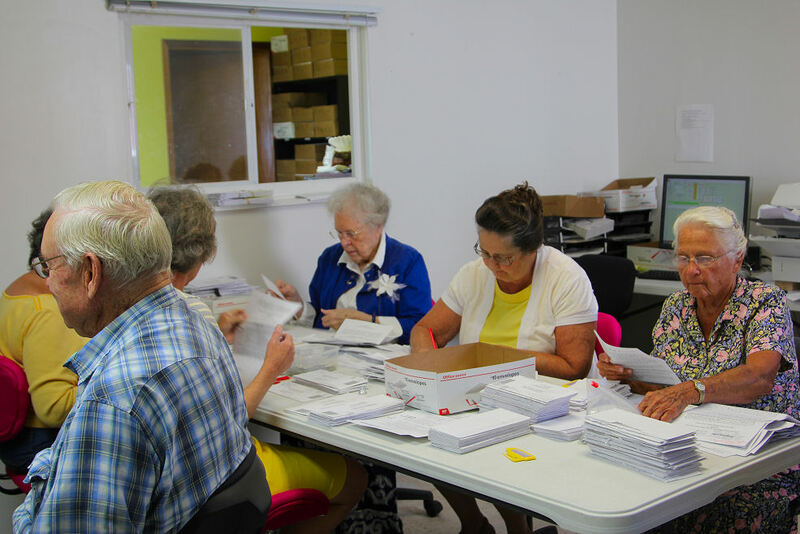 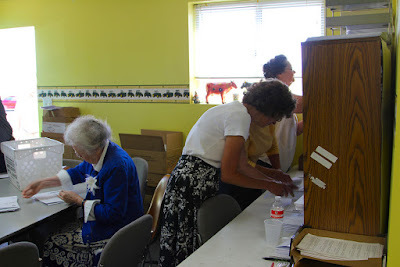 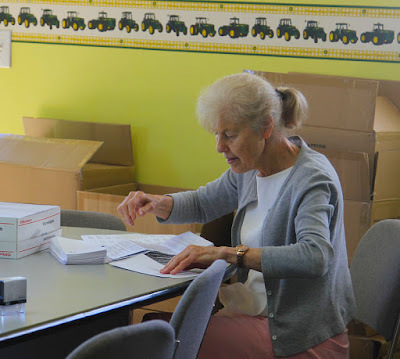 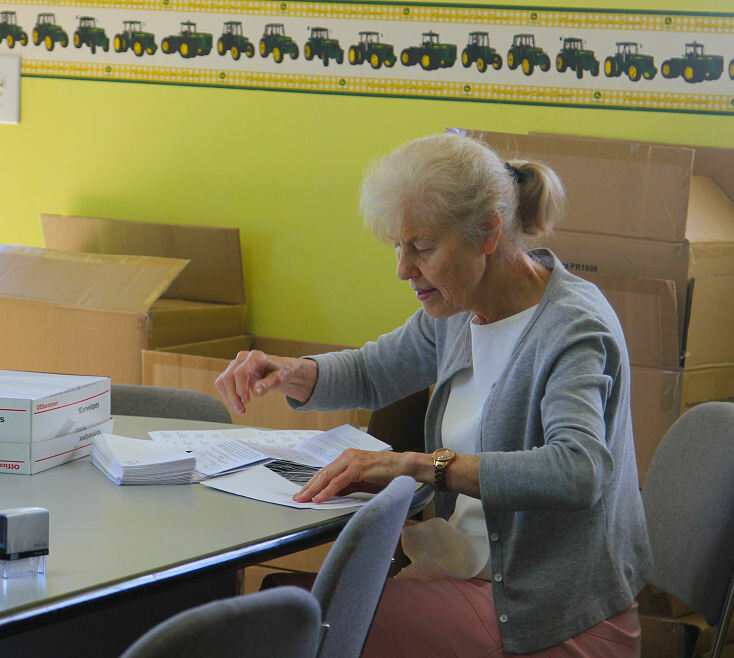 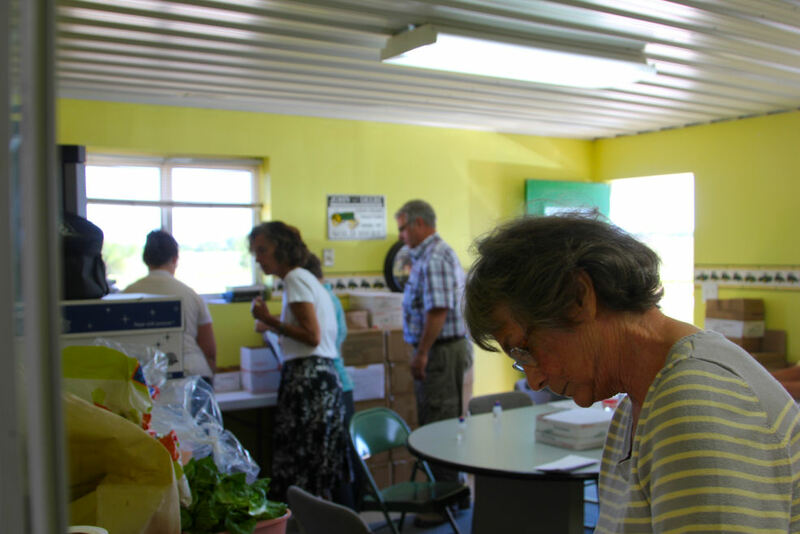 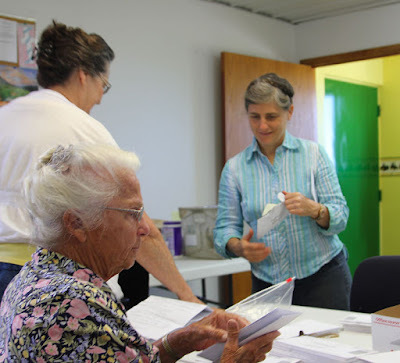 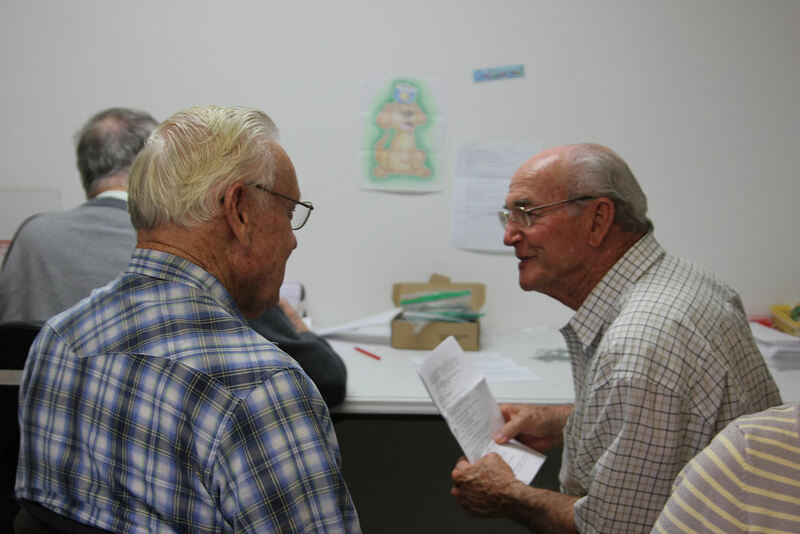 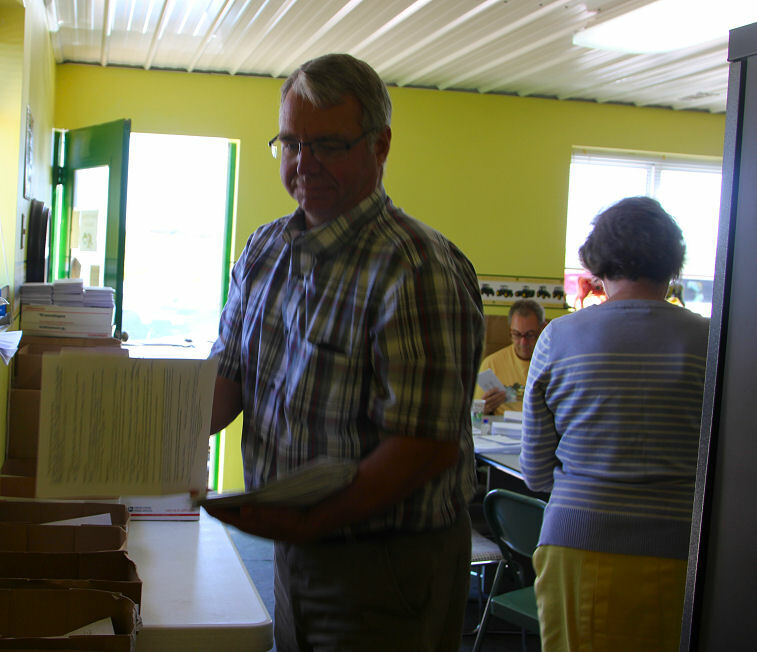 The office today was ringing with the sound of happy voices as the many volunteers worked together opening mail, reading letters, processing studies and enjoying one another's company. When God said we are not to forsake the assembly of the saints (Hebrews 10:25) He didn't just mean in church. He created us as social beings and taught us to be great in HIS kingdom we need to serve others. 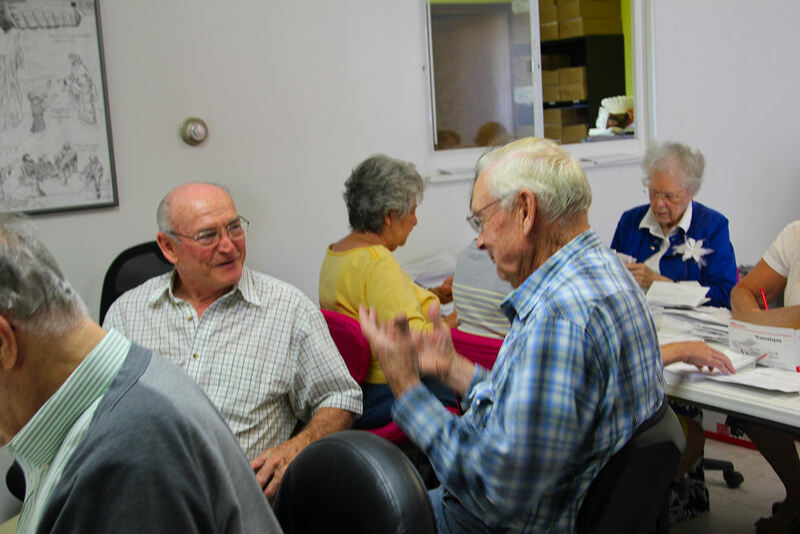 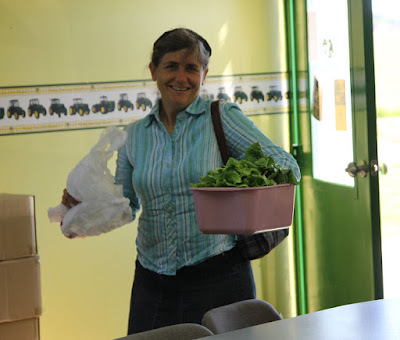 How joyful it is to be in the Berean office on Tuesday mornings serving with fellow believers. 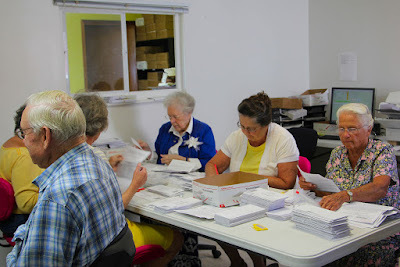 Below are a few pictures of some of the volunteers all working hard today. 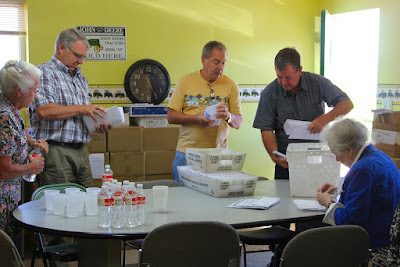 We got everything done we needed to get done. 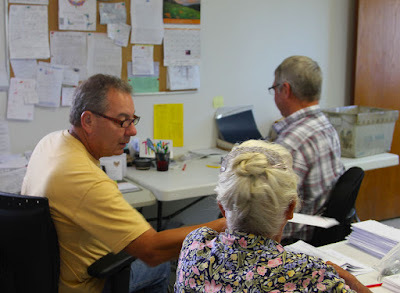 The Berean office will be closed on Wednesday and Thursday of this week. 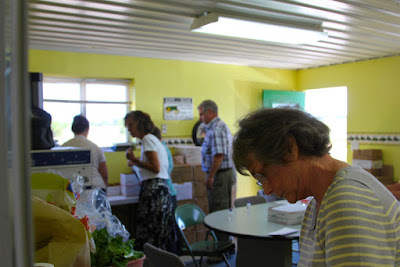 The next time we will be working is next Tuesday June 13th.